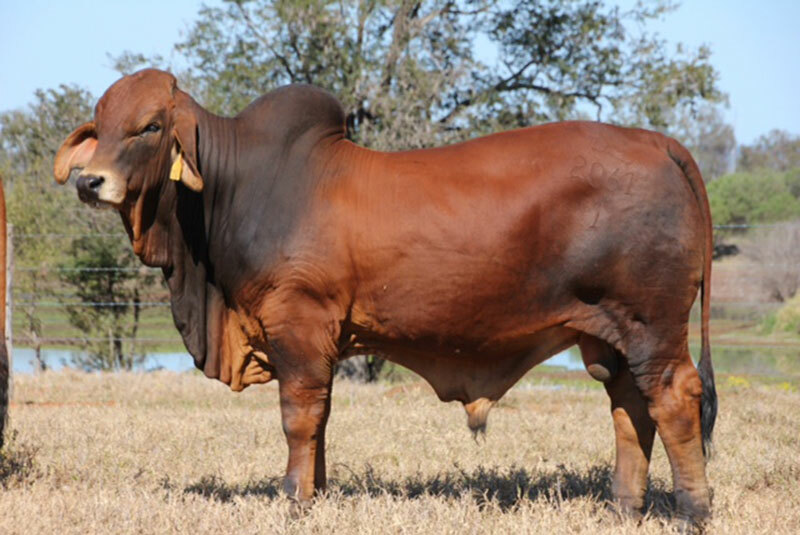 Welcome to Jomanda "Home of the Meat Machines"
Jomanda Brahman Stud is situated at Clarenza, on the North Coast of NSW just a few minutes drive from Grafton. Jomanda was registered in 1989 and is owned and operated by the Johnson Family. Stud principals, Max and Dawn Johnson together with their son Colin and his wife Katrina are continually pushing the boundaries in the search for excellence within the herd. 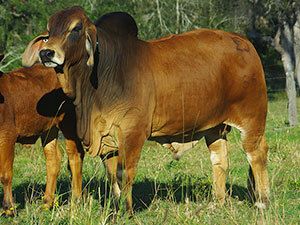 The Jomanda red herd is based around our super doner cow JOMANDA MERLENE. with 95% of our herd bred from this outstanding cow family. In 2010 we purchased a half share in NCC SHOGUN to take our stud to the next level. 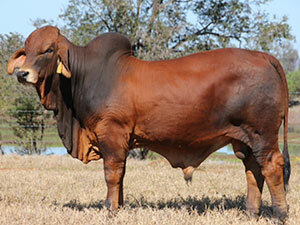 With Shoguns first son JOMANDA BRUNSWICK selling at RBWS 2013 for $27,000 top price red bull of the sale. Shogun is doing the job we had hoped he would. 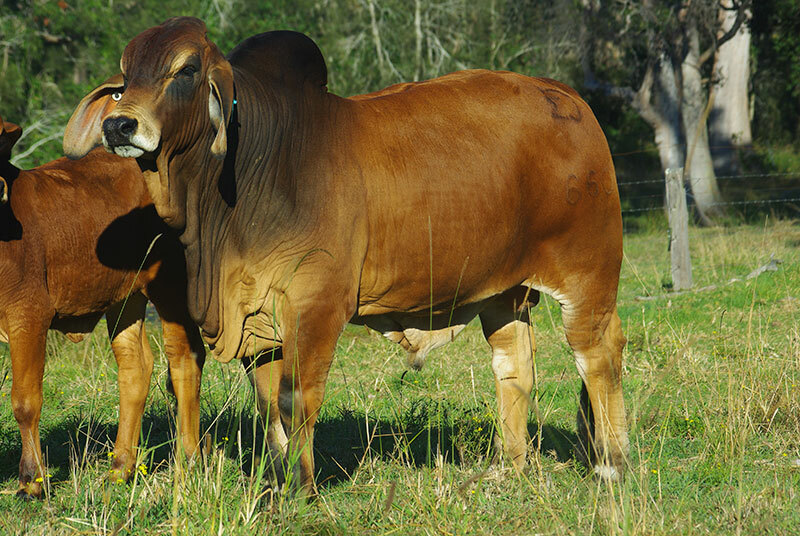 Jomanda Cattle are sold at Rockhamption, Grafton, Casino & Gympie each year. Private inspection & sales are always welcome.